A friend in need is a friend indeed, and friendship can come in the most unusual forms. Like in that of a giant ghost. It’s thrilling how many different ways there are to tell a story. Novels, movies and games all have their own approach – and with VR, even more unique possibilities have arisen. 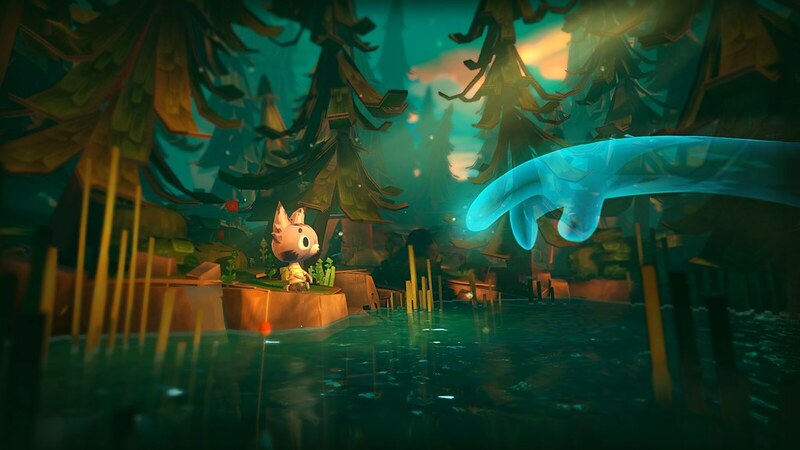 That’s something we want to explore with Ghost Giant, Zoink’s brand new title that we’re very proud to announce today. In Ghost Giant, you meet young Louis. He lives in an out-of-the-way part of town, where he tends to the family sunflower farm together with his mother. Life isn’t always that easy though, and Louis is incredibly lonely. That is, until you enter his life. 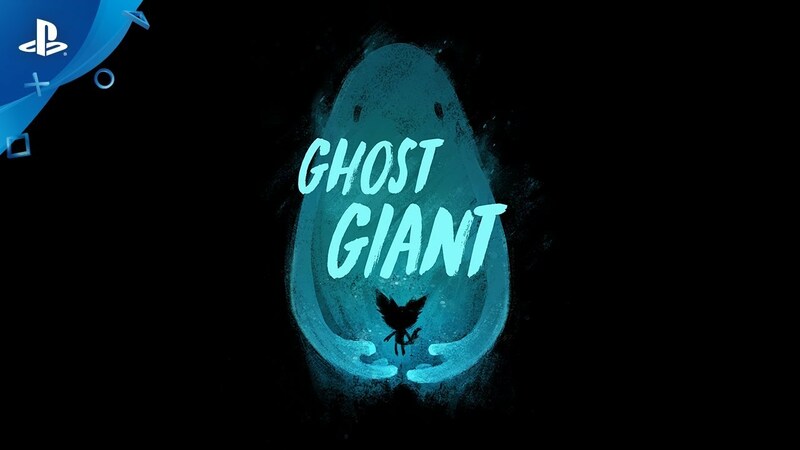 As the player you take on the role of the Ghost Giant. And a giant you are indeed! Use your see-through hands to lift furniture, vehicles and trees. You can even rotate and open entire buildings to reveal the stories going on inside. The picturesque town of Sancourt becomes your own little dollhouse sandbox. Being a giant is a big advantage when building your friendship with Louis. Along your journey, you help him with all manner of challenges that, at first glance, seem impossible to pull off. While they often involve heavy lifting, your most important role is less physical. It’s that of being a supporting friend for a child in need of some guidance. For Ghost Giant, Zoink has teamed up with renowned writer Sara Bergmark Elfgren, whose work ranges from novels to graphic novels to screenplays, and has been translated to 25 languages. We’re very excited about what we’ve been able to achieve together, with our quite differing backgrounds in storytelling coming together in a new media. We hope you’ll enjoy the end result and that you’ll feel like you’ve experienced something new and special! Looks great, i love Zoink. Thank you! Can’t wait to let you play it. I’m totally down for this one. It’s the creative stuff like this that makes VR! That warms our hearts! Thanks! Any ideas on a release date yet? Unfortunately we can’t say yet, but we’re eager to tell you more as soon as possible. These are the VR games we need. 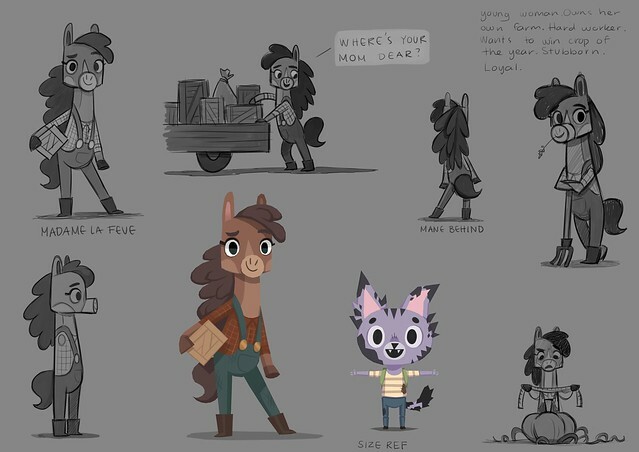 It reminds me of Tearaway. I look forward to playing it. So happy to read it! Tickle me pink that looks adorable. As were vr really shines. Hope it has voice recognition as well. Very cool though. Glad to read it! I hope we’ll surprise you positively. 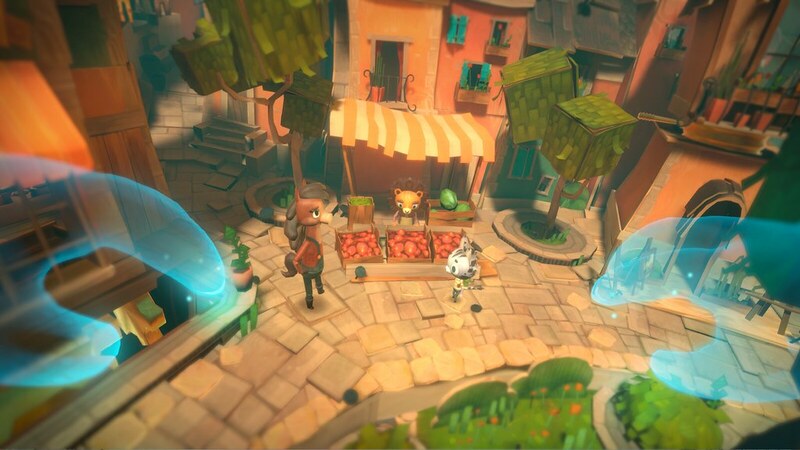 Wow this looks amazing, I love games with this sort of look and feel. You sold me on this for sure!! Can’t wait! Awesome! Glad to read it. Neither can we. Looks great! I’m always up for a story driven game and is the main reason why I love video games so much. The best stories I’ve “been told” in a long time haven’t come from movies or books, but video games. Sign me up, Zoink. Go get ’em. So happy to read this. Thank you! I’ll pass it on to the team. Love it. Need more experiences like this!! 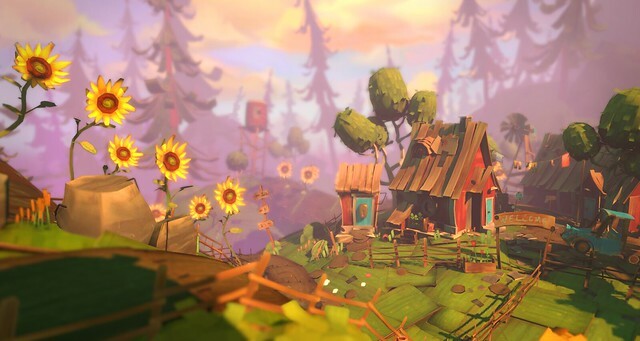 As someone who has dealt with depression and can feel like his world is very lonesome sometimes Ghost Giant looks like it will be a very funny and fun title for many gamers out there who are looking for these kinds of experiences. Seems like a great excuse to by a PlayStation VR!